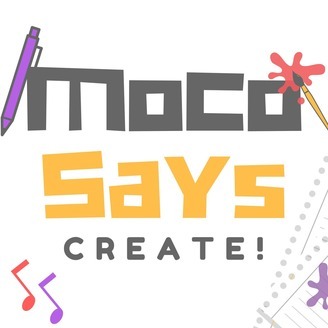 Creating is hard, get inspired and learn with us! Your weekly dose of creative tips, tricks, and inspirations! 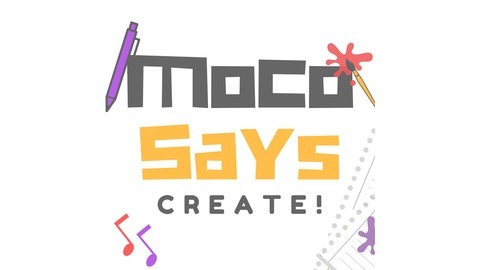 Monica (the painter) and Corey (the writer) team up as Moco to dish out some knowledge! New episodes every Monday morning. Mo reflects on her inktober 2018 and shares what she learned, loved, and hated about it. 9: Creating. Does It Get Easier? 8: Setting Up Goals & Knocking 'Em Down!